Today on the show we start with a very in-depth discussion of Chris’s beard, but soon after move into talking about what’s been selling in store this week, and what should be selling. 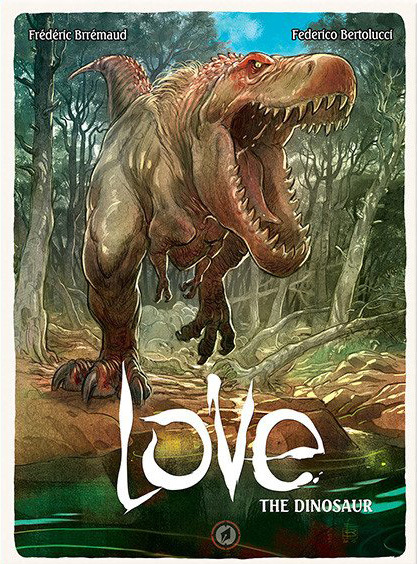 Some favorites are: Love: The Dinosaur, the trade paperback of Gene Ha’s Mae, and Jonathan Hickman’s Black Monday Murders. • Miles Morales is scheduled to star in the upcoming Spider-Man animated feature. • Guillermo del Toro’s twitter poll about Hellboy 3. • The Blade Runner teaser. • March: Book 3 wins the Walter Dean Myers Award for Outstanding Children’s Literature. • Jeff Lemire leaves Old Man Logan. 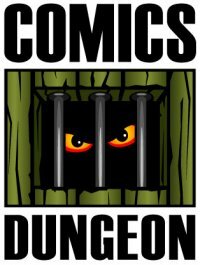 • DC finally releases the their Free Comic Book Day Top Secret Titles. • Scribd ended their comics subscription service. 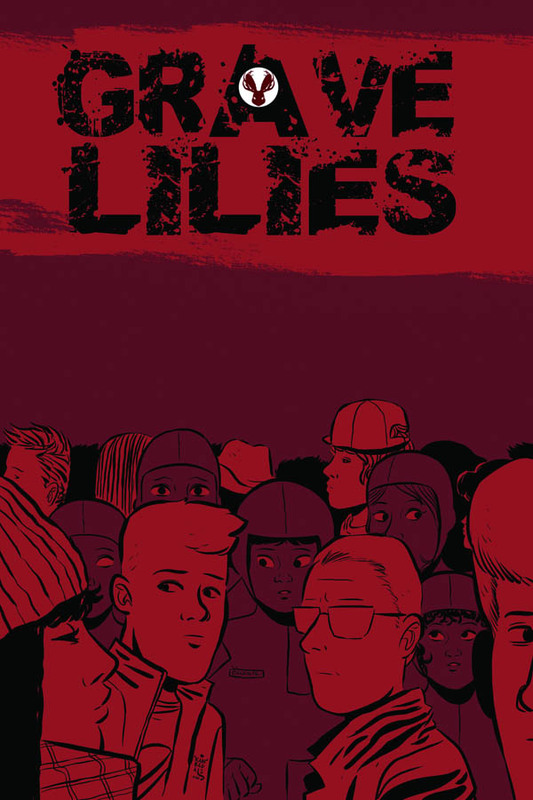 For book report, Nicole reviews Grave Lillies by Cullen Bunn and George Kambadais. 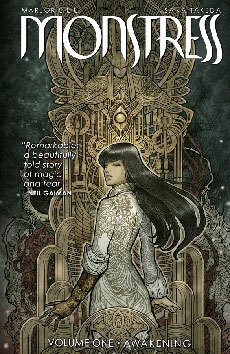 Cole Hornaday reviews the trade of Image’s Monstress by Marjorie Liu and Sana Takeda. 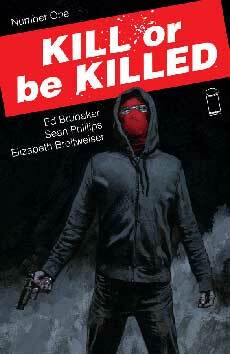 Chris reviews Ed Brubaker’s Kill or Be Killed. 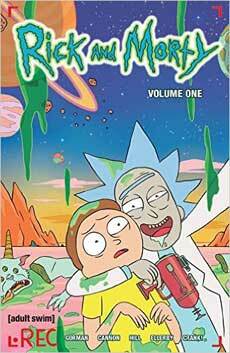 And finally, Ben reviews Rick & Morty vol. 1 (making his getting the quote wrong earlier all the more embarrassing).